The UK's Fastest Selling Used Car Of 2018? The results of the UK's fastest selling used car of 2018 are in, some you might have half expected and others which coming as a surprise. These figures come from Indicata, the used vehicle management portal from Autorola UK, and take into account 1.1 million cars sold by dealers during 2018 that were between six and 36 months’ old. What Is The UK's Fastest Selling Used Car? 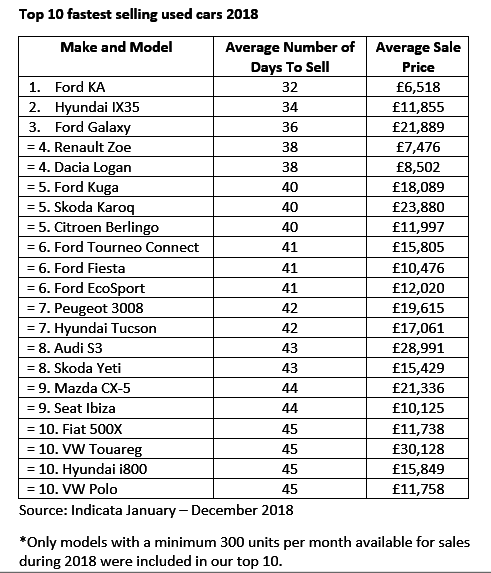 One of the least shocking results is that the Ford Ka was the UK's fastest-selling used car in 2018, taking on average 32 days to leave forecourts. 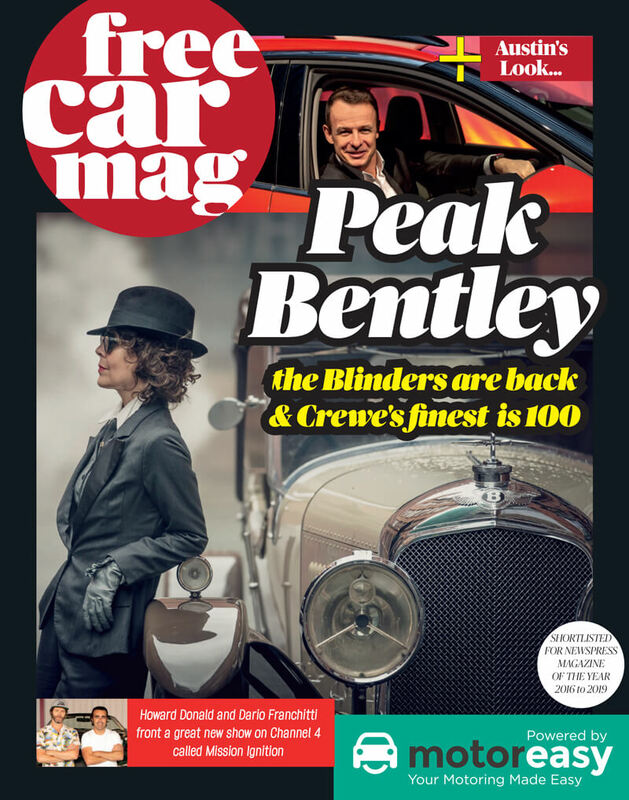 So if you're selling a car don't panic after the first week of advertising and there are no calls, it's likely to take a little bit longer to sell. It's reassuring to know that, provided it's clean, tidy, legal and priced in line with similar models, you’ll be fine. Car Selling: What's My Car Worth? Then again, if you own a less popular model, be prepared for a longer wait. If you are trying to sell Subaru’s Outback, Forester and XV, they took a massive 103, 105 and 107 days respectively to sell. Yes it could take over three months to shift a Subaru, worth remembering if you're looking to buy one. After the Ka, comes the Hyundai ix35 at 34 days, here's the evidence that goes some way to proving that Korean cars are becoming the bread and butter of family cars. However, Ford still makes up the bulk of used car sales with a very solid performance in these stats. They had six models in the top 10, so as well as the chart topping Ka, there's the Galaxy the UK’s best selling people carrier, in at third, then the fashionable sport utility vehicle known as the Kuga, which is fifth. It didn’t stop there as the even the bulky seven seat, van related Tourneo Connect was equal sixth, along with our favourite shopping hatch the Fiesta and more SUV goodness in the shape of the EcoSport. Perhaps the most interesting aspect of these fast sellers is that the pure electric Renault Zoe, which made the top 10 in joint fourth place, is on average selling in just 38 days. Used car buyers really are starting to turn to electric vehicles or EVs as they start to come down in price. What can we take away from all this? We recommend buying a Ford if you want to sell it quickly, or a sensible Hyundai and that yes small, good value EVs like the Zoe are growing in popularity. When buying a used car it's important that you understand the pros and cons of the different used car sellers. It also pays to undertake these 11 used cars checks you can do without getting your hands dirty. We all know the situation, it's cold outside and the last thing you want to do is stay out there and wait for your car to warm up, but did you know you could get fined for leaving your car running on a public road? Booking your MOT and Service, it is something most of us do every year without even thinking about it. Did you know though by not booking them at the same time you could be costing yourselves 60% more than if you booked them at the same time? Car TV, nothing is better, especially in winter curled up on the sofa with some snacks. So we've put together our favourites for the year so you can get them in your calendar and look forward to them for the rest of the year. Winter Driving: Why Won't My Car Start? As temperatures drop you're more likely to find your car won't start. Cold, damp weather increases the strain on vehicles, with adverse affects on your car's health; batteries, fuel systems, starter motors, alternators, oil and carburetors are most likely to see problems. If you're unsure about the health of your car book a free MotorEasy health check. We've listed potential causes for your problems and what can be done to prevent each. 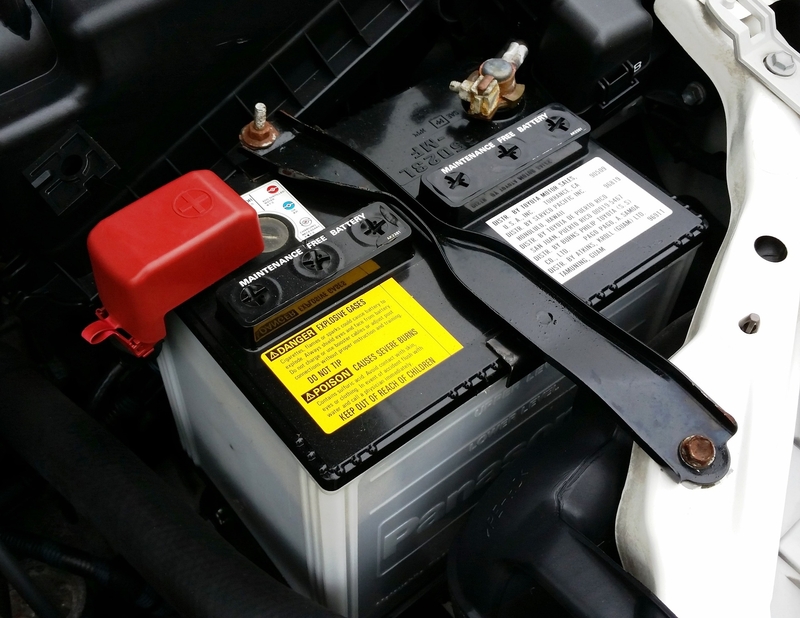 Batteries are put under a lot of strain in cold weather - and are one of the most common causes of cars not starting. If you hear a faint whining noise when you turn the key, but if your starter motor doesn't turn over (the car 'coming to life'), it's probably a flat battery. You might not hear anything if the battery is totally flat, or the cables have come loose. Two other signs include the ignition lights on the dashboard failing to illuminate, and the car refusing to unlock with the central locking. If you desperately need to get moving, you can attempt to jump start your car. This does however mean you'll need jump cables and another vehicle. If you think your battery needs replacing MotorEasy breakdown cover can get you to your local garage who will be able to help. If you've got a fitC device installed it will send a car battery alert to your phone. 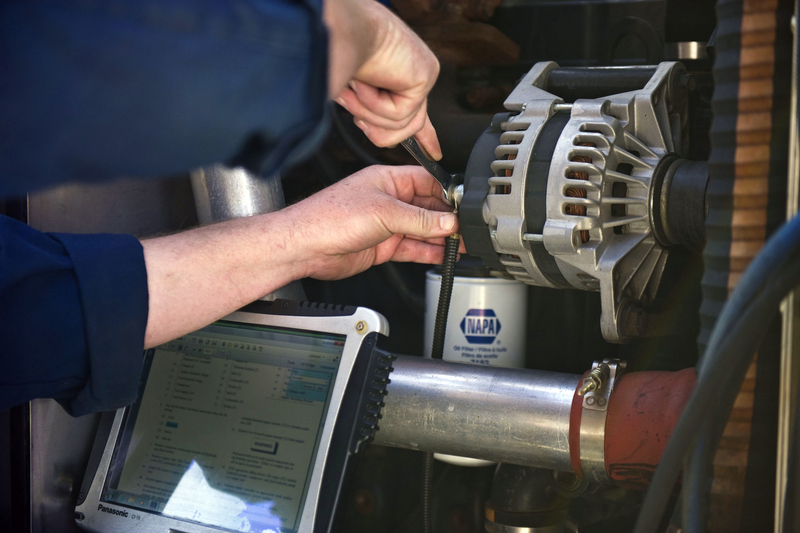 The alternator charges your car battery and works as an electrical generator when the engine is running. If you've changed your battery recently and it keeps going flat this could be the problem. If your battery has died and you manage to jump start your car, but the battery dies again the alternator is probably where the problem lies. Your headlights and dashboard lights might flicker, or your gauges move in a jerky way. You might even be able to smell burning, which could mean your alternator has recently overheated. This one is best left to a mechanic, it should be easy to source a new part or MotorEasy can arrange a repair, making sure you get the best price for both parts and labour. This part does exactly what you think it does, it uses electricity to jolt your car's engine to life. Many modern cars have strong starter motors to cope with the demands of engines frequently turning on and off whilst in traffic. A clicking sound when you turn the key is the most obvious sign of a broken starter motor along with the engine refusing to turn over. All the lights on your dashboard will also illuminate, pointing to an issue with your starter motor rather than your battery. You won't be able to jump start your car if the starter motor has failed so again this is one for a mechanic. They aren't expensive but the work can take up to half a day in labour which adds up. MotorEasy can arrange these repairs done locally at the best price. There's a chance, over time, that fuel systems can become contaminated with water. As we reach freezing conditions this water can freeze, preventing the engine from running altogether. The issue tends to be the most problematic in fuel lines, which feed fuel injectors and can get blocked by tiny ice particles, starving the engine of fuel. Your engine won't start, and if it does it may feel stuttery when accelerating with a general jerky feel to the car. You could also find that your car engine completely cuts out whilst you're driving. 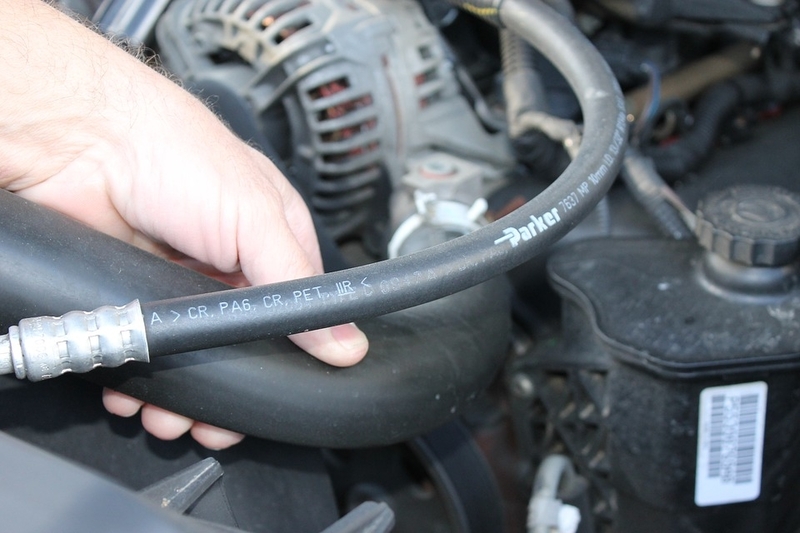 If it turns out your car does have water in the fuel lines it may need to be professionally flushed. You can however use certain additives to reduce the chances of water entering the system, such as alcohol, which holds the water in suspension before passing it through the exhaust system. If you keep your car's fuel tank as close to full as possible it reduces this likelihood. You should also remember that diesel can become 'thicker' in cold conditions - another obstacle for your car in chilly conditions. Car Won't Start: Are You Using The Right Oil? Another thing that can become less free flowing in winter is the oil in your car. This, in turn, puts more strain on your battery making it harder for the engine to turn over. 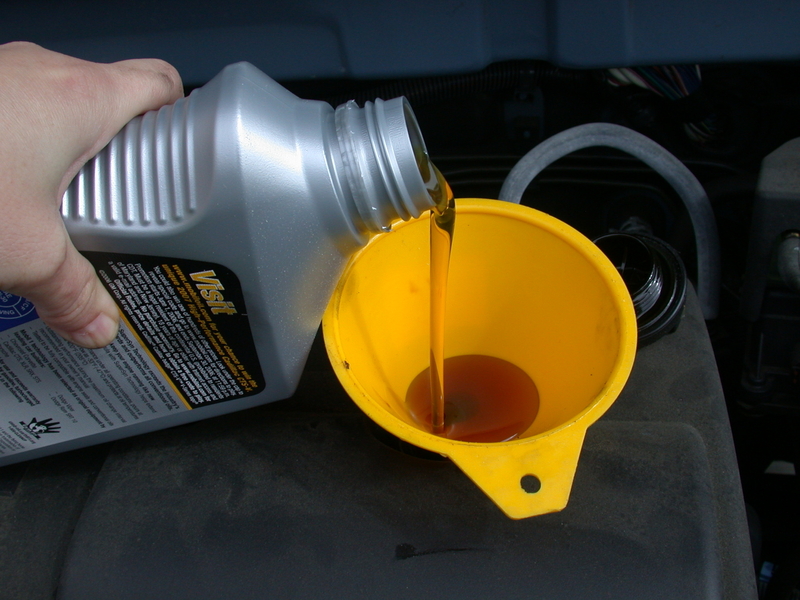 The cold viscosity (or thickness) of your oil could be too much for your car to start in cooler temperatures. On the other hand too much hot viscosity will mean your engine components aren't protected properly and could be subjected to premature wear. Your car's handbook will be able to tell you what oil your manufacturer recommends, and you could try switching to a thinner oil in winter. Typically it will be grades 10W-30 and 5W-20 with the first number letting you know how thick the oil is, and the W standing for winter. The lower the number, the thinner the oil. This problem will only affect those of you that have cars older than 30 years (newer cars don't have carburetors). 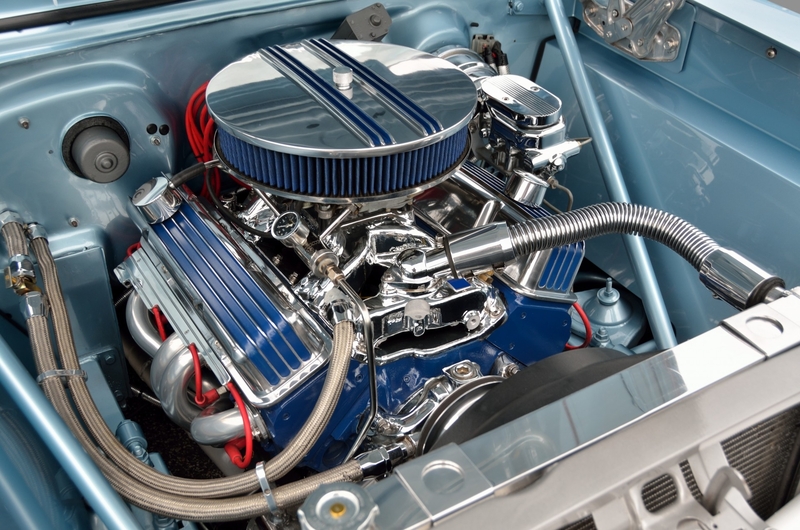 Carburetors regulate the mixing of fuel and air and are vulnerable to icing up in cold conditions. If your carburetor nozzles become clogged with ice the engine probably won't start and if it does it won't run properly. When starting your car it's recommeded you put your left foot on the clutch and gently push the accelerator pedal when you start the engine in cold weather. This will give your engine a little helping hand by pre-injecting a small quantity of fuel. Can't Get In Your Car? If you're having trouble getting in your car, try using some silicone-based furniture polish around the rubber door seals to prevent them getting stuck when it freezes. We recommend applying it with a cloth so you don't get it on the paintwork. If your locks are frozen, try warming up your key or spraying some anti-freeze into the lock, WD40 also does the trick. If you've done all the above and there's still something wrong with your car MotorEasy can help. We can diagnose your car and save you money on the repairs all with your own engineer to monitor the booking from start to finish. Winter Driving - Do You Really Need Winter Tyres?